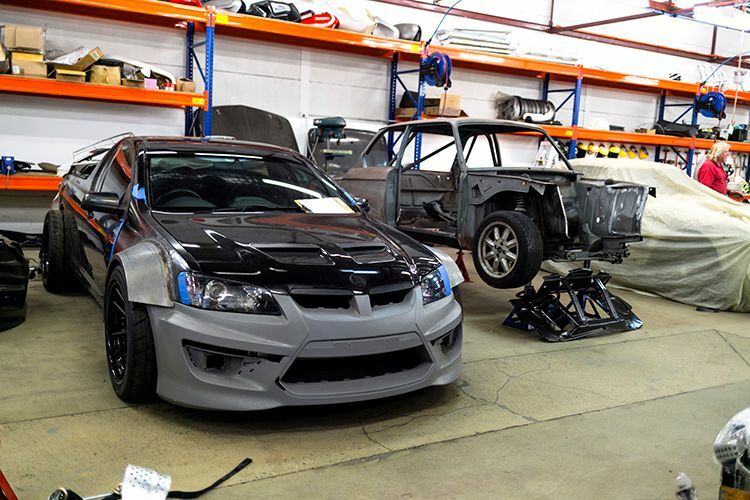 Working on your own car is perhaps one of the most satisfying aspects of modifying cars. Sometimes though, you just don’t know where to start, especially if you are not handy with tools in the first place. Perhaps you are a quite a DIYer, but your project has grinded to a halt, thanks to parts being out of production, or simply too expensive to purchase. More often than not, the project has simply reached a point where a craftsman would have to take over. The great news is Motorretro is here to help. 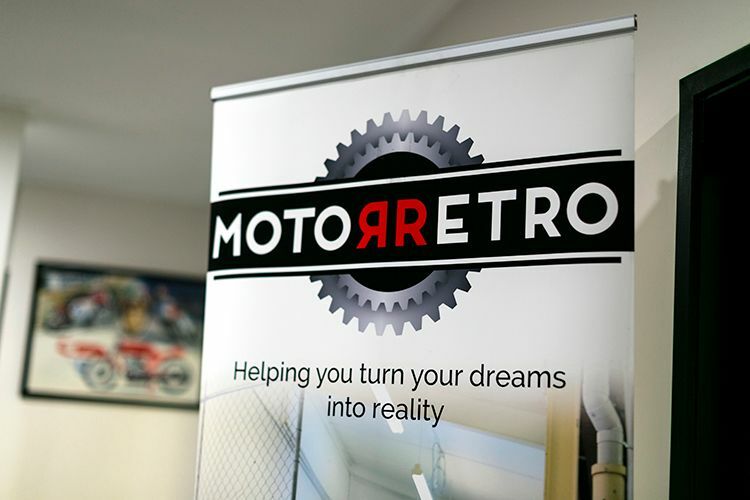 Started up by bodywork maestros Georgio Rimi and Vaughan Ryan, Motorretro provides enthusiast classes and a space to learn how to do panel beating, welding and other related skills. Georgio and Vaughan were classmates at Ultimo TAFE back in 1989, and became fast friends and rivals. Each strived to be the best at panel beating, and after having successful careers and businesses, the pair decided to work together again. Both realised that there were lots of bikes and cars rusting away in sheds, simply because the owners did not have the knowledge or tools to continue restoring them. 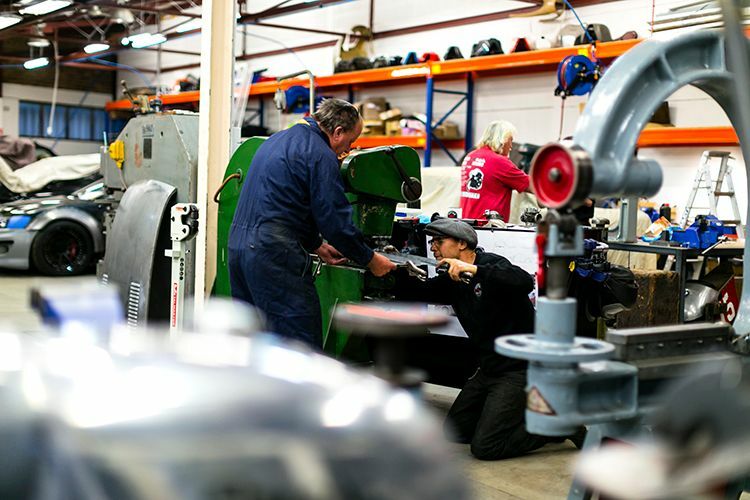 By offering classes in vehicle body repairs, motorcycle restorations or customising parts, Georgio and Vaughan can impart over 40 years of knowledge and skills to the average bloke having a go. “We offer our students classes in vehicle body repairs, motorcycle restorations, custom fabrication, welding and traditional coach building skills,” says Vaughan. He emphasised that classes are limited to 10 students per class. Students learn hands-on in a casual and enjoyable atmosphere, and all skill levels are welcomed. 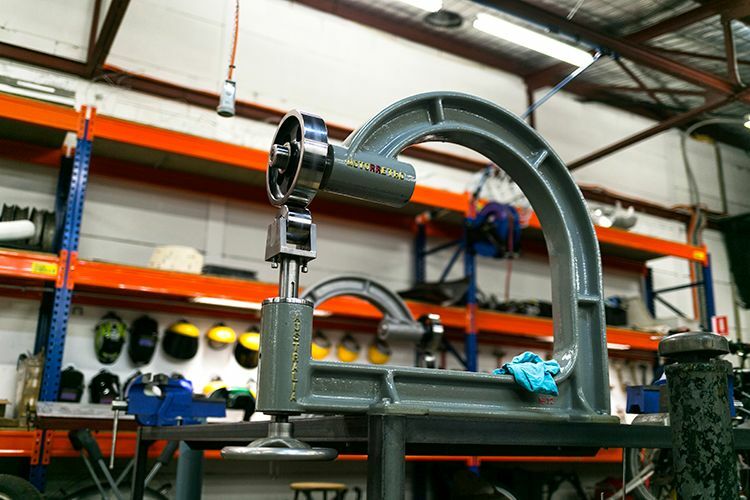 After class hours are available, and students can opt to stay back and work on their own projects, with 90 per cent of the workshop’s tools available for use (subject to conditions, of course). 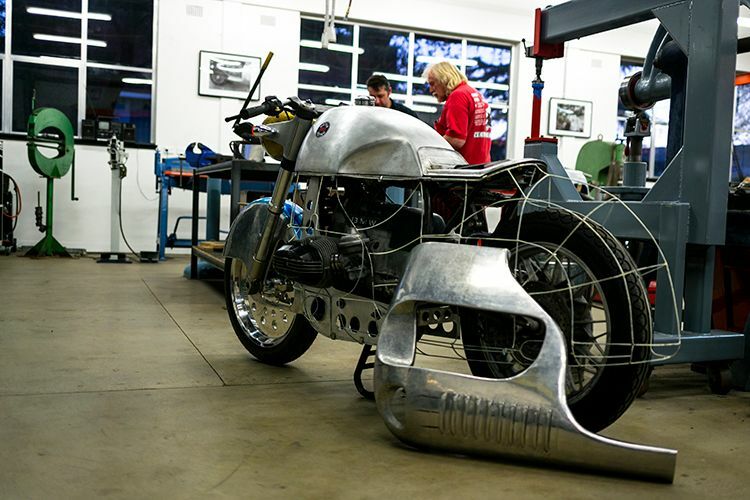 Keeping up with current technology, Motorretro also offers in-house 3D printing and CAD services for those who want to take a step further in prototyping or customising parts that are no longer made. 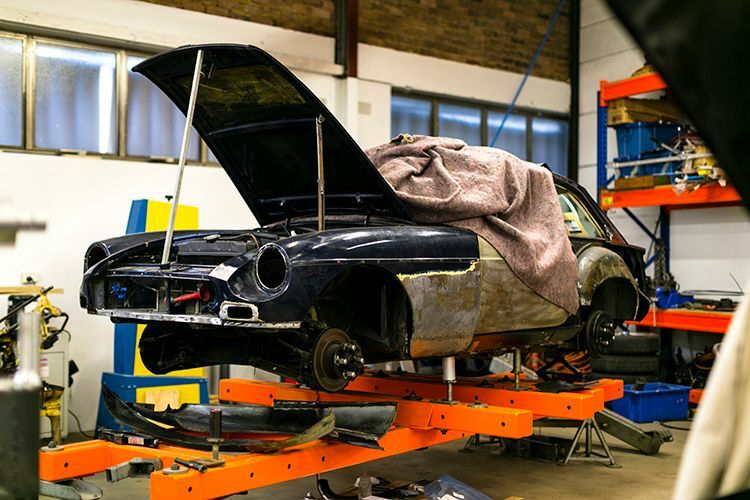 They also offer car/bike restoration or designing services for those who needs expert help on their projects.